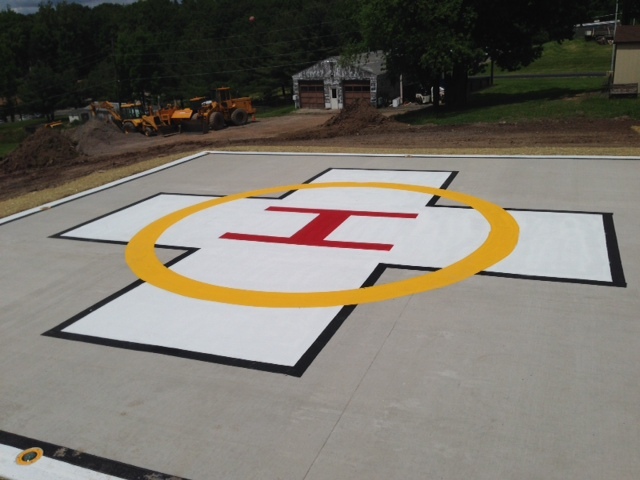 The Heliport provides critical life flight services for a Sikorsky S-76 Helicopter with a 44’ main rotor diameter and 12,000 LBS maximum takeoff ground weight. 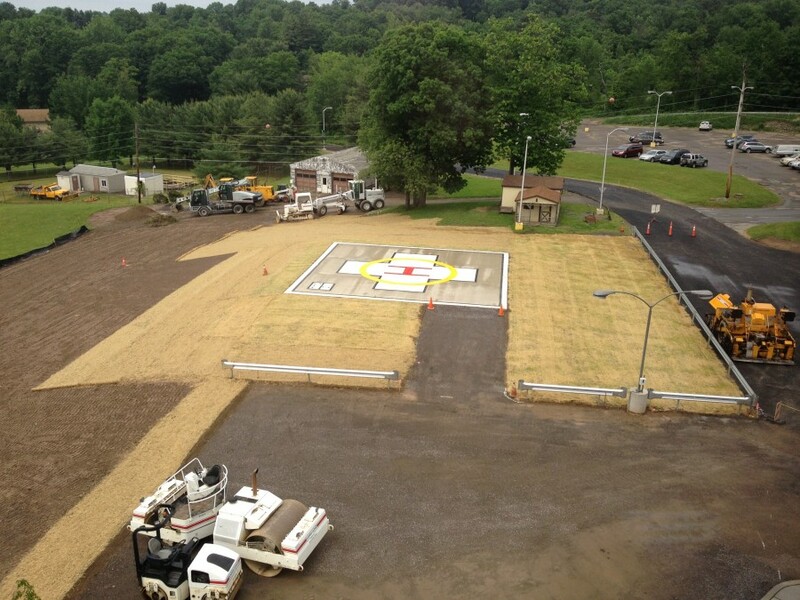 The Heliport has a 44’ x 44’ concrete surface touchdown and liftoff (TLOF) area, and 80’ x 80’ final approach / takeoff (FATO) area with an additional 15’ safety zone beyond the FATO. 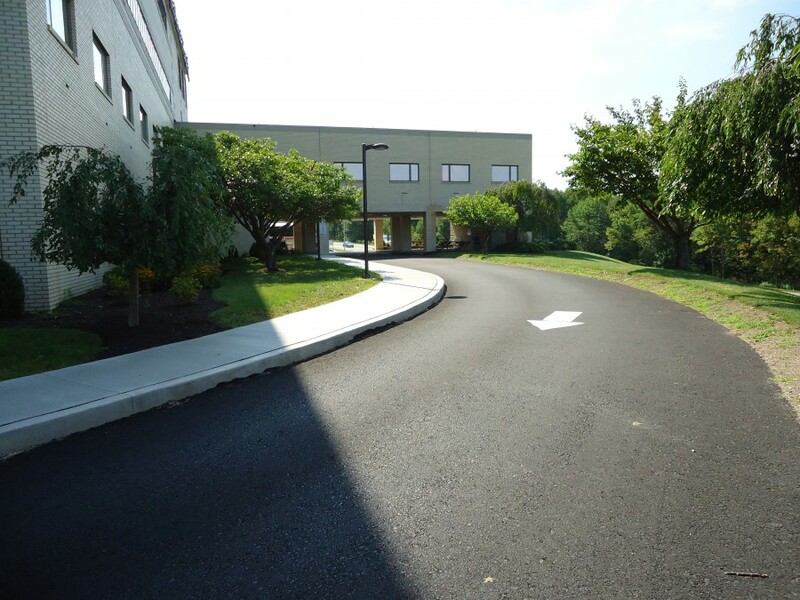 Permitting was required from the PA Bureau of Aviation and FAA. 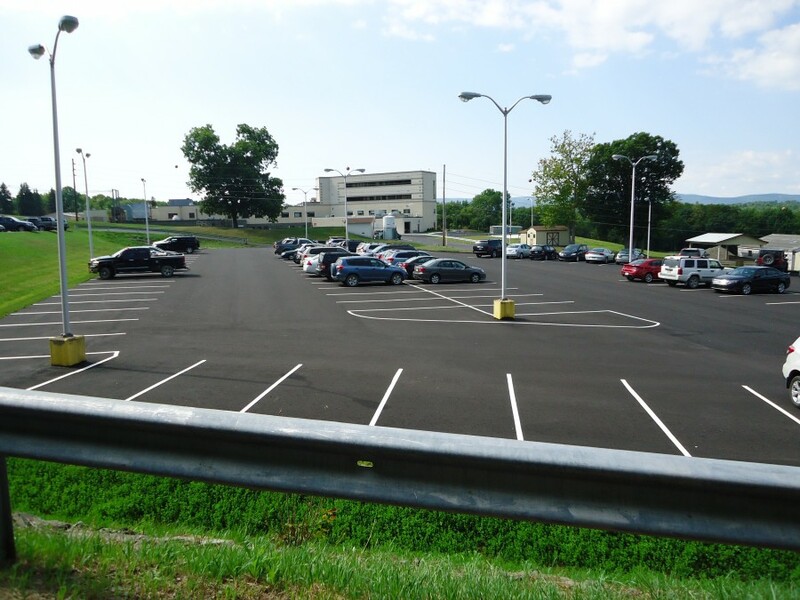 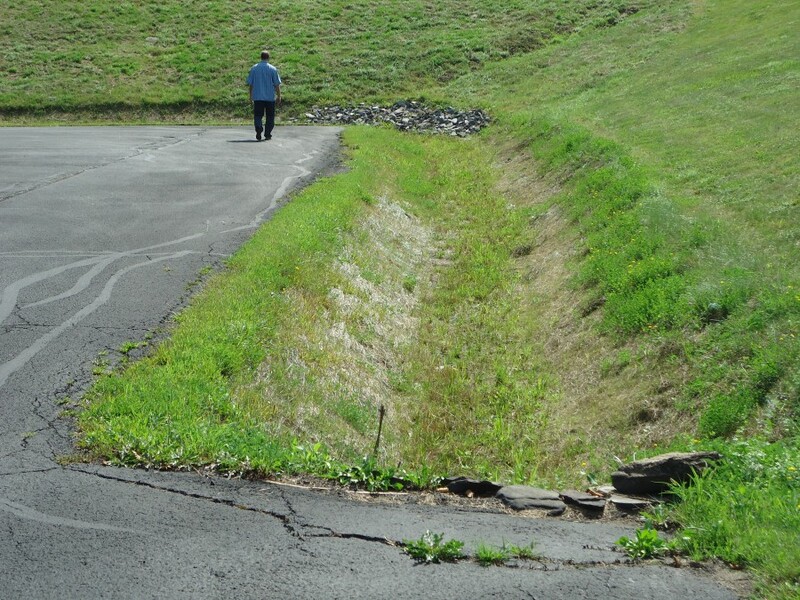 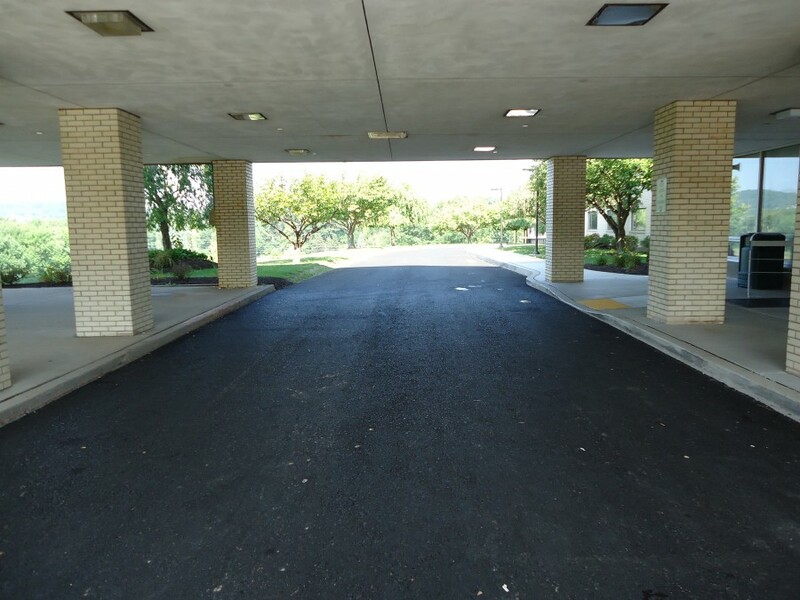 The Parking Lot Improvements included: erosion & sediment pollution control, traffic control, 8,462 SY of 1-1/2” depth milling and 1-1/2” depth bituminous wearing course overlay, 5,197 SY full depth bituminous pavement demolition with full depth bituminous pavement replacement, concrete sidewalk / curb demolition, 180 SY concrete sidewalk construction with ADA access, 270 LF concrete curb construction, drainage swale, pedestrian lighting and pavement markings.